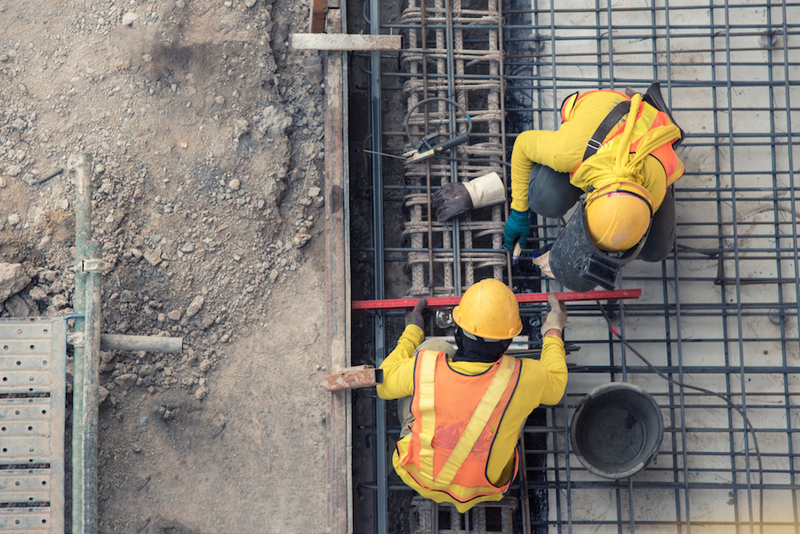 Coloscapes Concrete Inc. has paid $59K in back wages, overtime pay, and civil money penalties to settle H-2B non-immigrant visa program violations, as well as overtime and recordkeeping violations of the Fair Labor Standards Act (FLSA). A Department of Labor investigation found that the company violated provisions of the H-2B nonimmigrant visa program by collecting a $1,000 recruitment fee in cash from H-2B workers and by accepting kickbacks from reimbursement checks intended to compensate employees for visa fees and inbound transportation costs from their home countries. Coloscapes Concrete Inc. further violated provisions of the H-2B program when it paid U.S. workers less than it paid similarly employed guest workers, and when it laid off U.S. workers shortly before hiring guest workers to perform the same work. The company also failed to pay legally required overtime to 27 cement masons and concrete finishers and failed to maintain complete and accurate records. The overtime violations resulted when payroll deductions for the employee’s housing exceeded the limits allowed under the FLSA.